Manchester United midfielder, Paul Pogba has disclosed that the club’s new permanent manager, Ole Gunnar Solskjaer, has given the Red Devils players the confidence to play again since he took charge at the club as a caretaker coach. 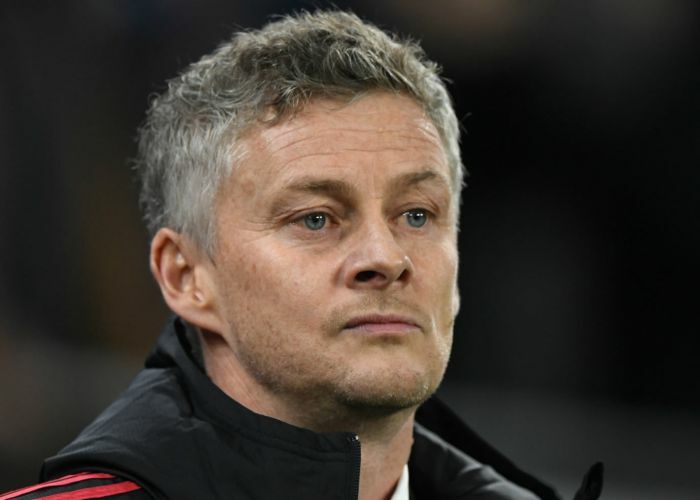 DAILY POST recalls that Solskjaer was on Thursday morning appointed as Man United’s new permanent manager after winning 14 of his 19 matches in charge as caretaker manager. “It’s been very good. Results have been very good. We have a coach that value us, a really happy coach. He’s given confidence back to the players.